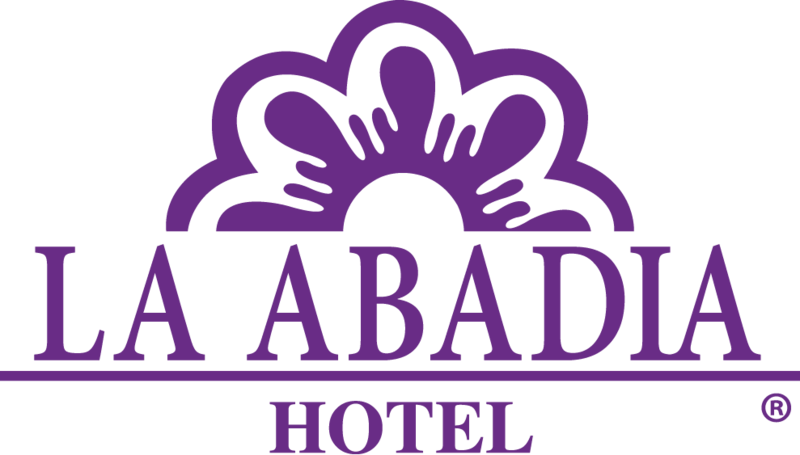 Two Guanajuato Hotels with great location, rustic decorations and unique traditional elements, Abadia Hotels offer guests a true experience of colonial hosting this Mexican destination. Admire the variety of buildings and Baroque architecture electing Historical Center La Abadia Plaza Hotel in Guanajuato decorated with stone arches, brick ceilings and exquisite talavera items like vases and colorful paintings, tour the main attractions of the city choosing Traditional Abadia Hotel, your best option when it comes to hotels in Guanajuato, to have a lobby with truly exquisite ornamental details and variety of services to enjoy comfortable accommodation in the historic center. Our Hotels in Guanajuato have a variety of exceptional services and the lowest rates available to book online. Take a trip to the City Romance also called the hand of Hotels The Abbey.